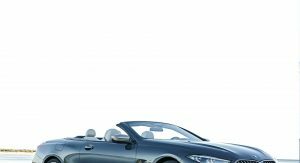 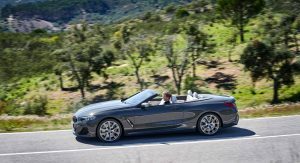 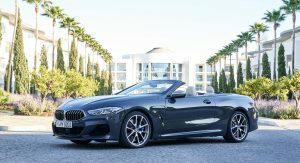 BMW has unveiled the all-new 8 Series Convertible in November 2018 but the model is only now arriving in dealerships across Europe and North America. 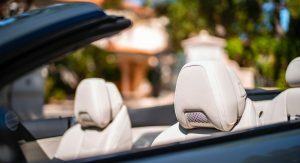 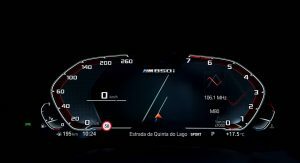 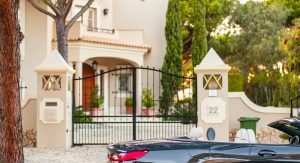 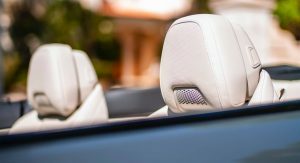 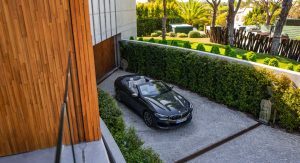 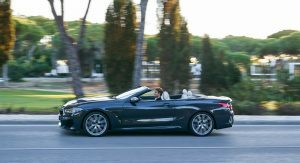 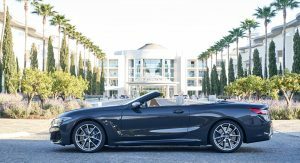 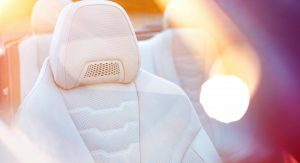 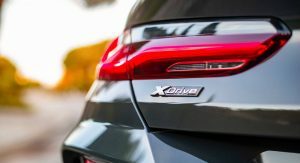 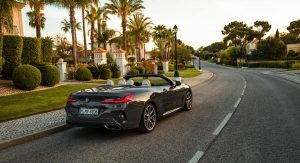 The automaker recently organized the international media launch of the 2019 8 Series Convertible in Faro, Portugal, and has a lot of photos to share from the event — 98 of them to be exact. 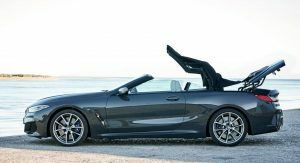 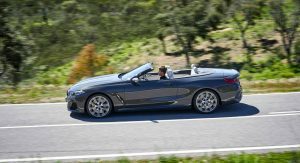 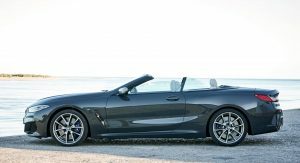 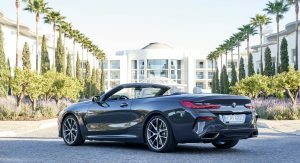 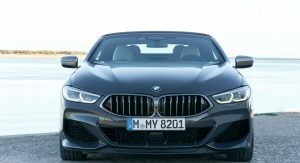 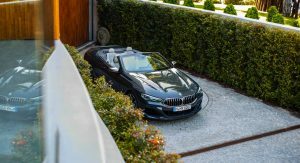 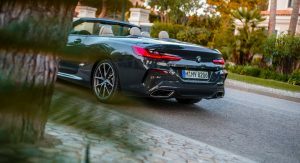 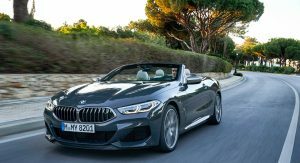 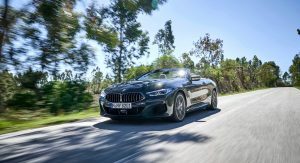 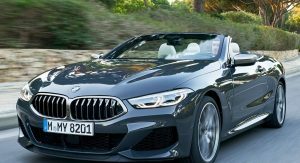 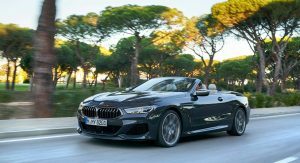 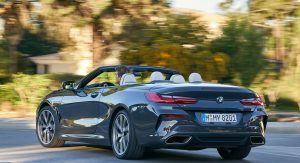 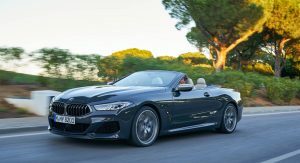 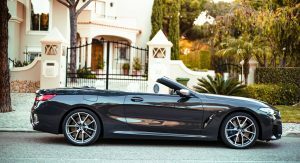 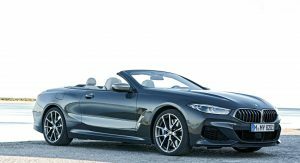 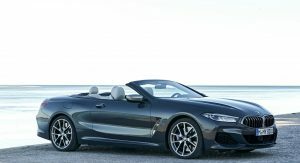 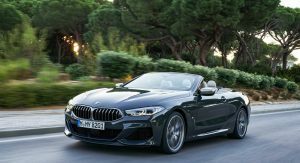 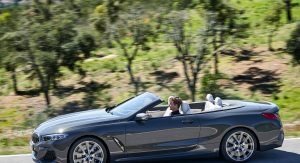 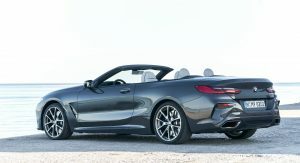 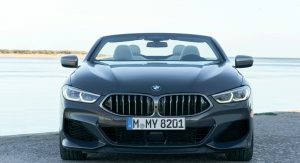 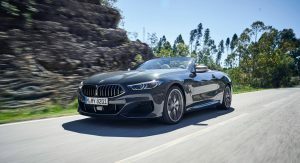 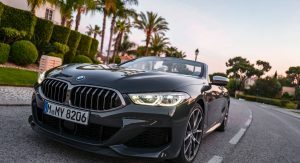 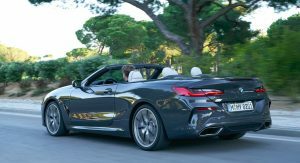 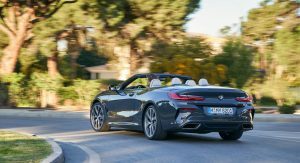 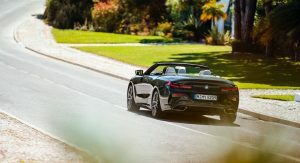 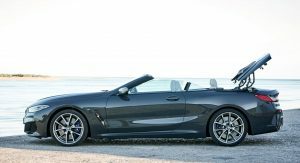 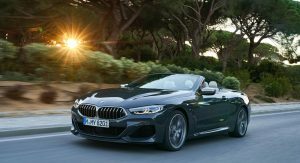 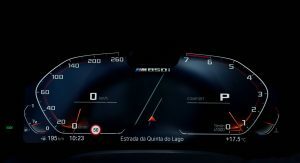 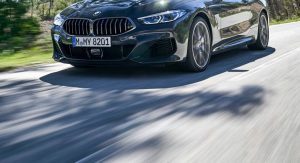 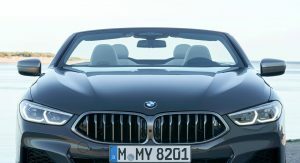 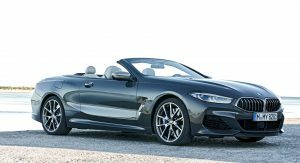 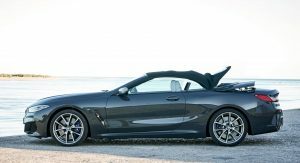 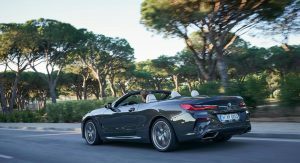 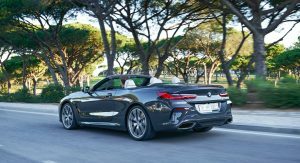 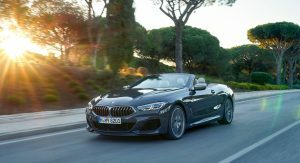 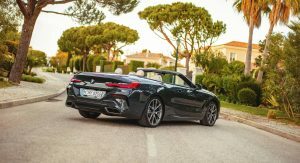 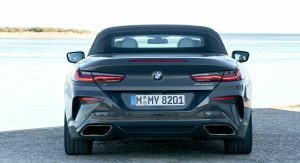 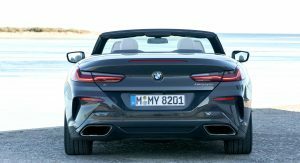 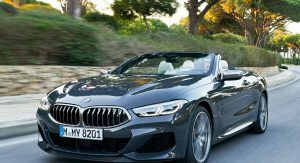 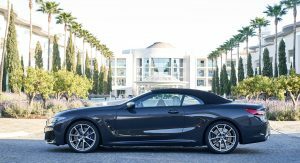 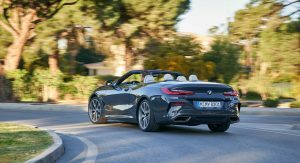 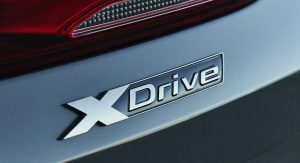 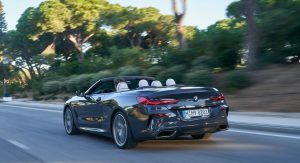 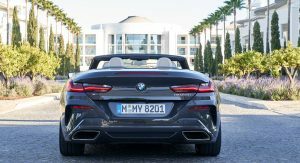 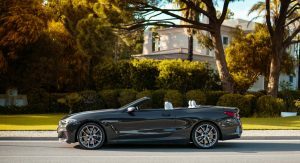 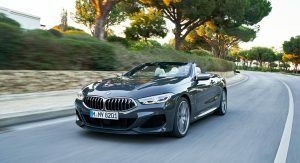 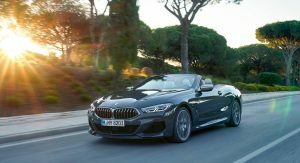 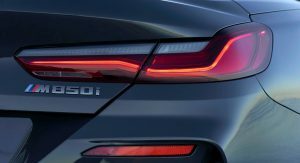 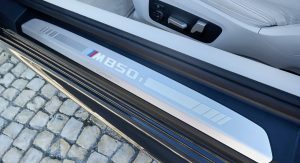 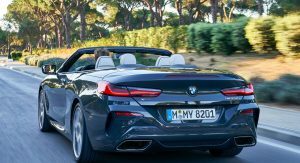 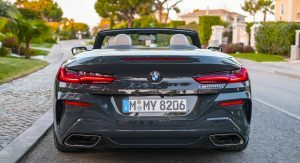 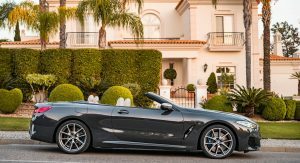 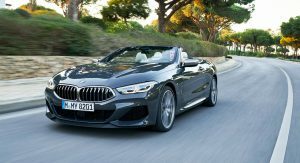 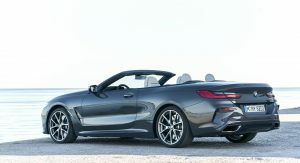 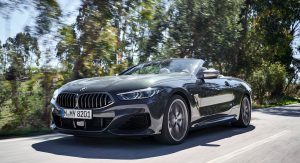 All the photos show the range-topping M850i xDrive model but in Europe, the 8 Series Convertible is also available with a diesel engine labeled 840d xDrive. 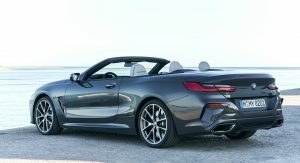 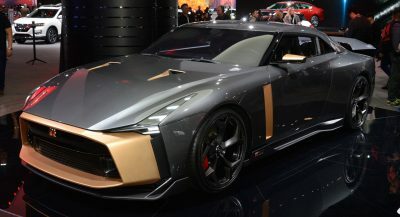 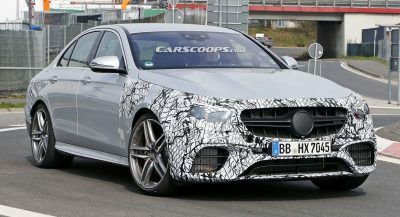 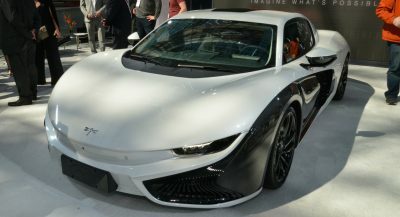 The latter features a 3.0-liter turbocharged straight-six engine that delivers 320 PS (316 hp) at 4,400 rpm and 680 Nm (501 lb-ft) of torque between 1,750 – 2,250 rpm. 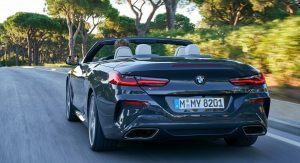 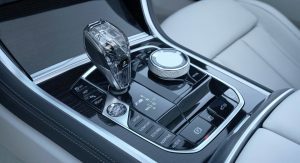 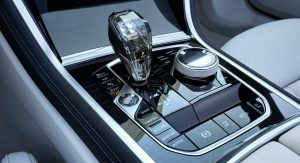 Mated to an eight-speed automatic transmission and xDrive AWD, the 840d Convertible sprints from 0 to 100 km/h in 5.2 seconds and reaches an electronically limited top speed of 250 km/h (150 mph). 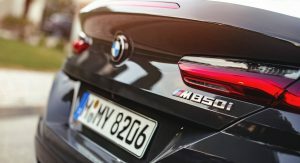 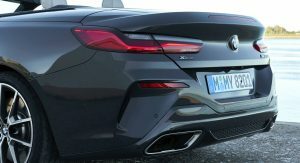 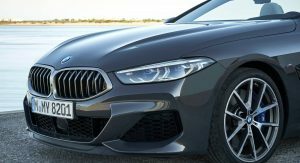 While those are respectable numbers, the 4.4-liter twin-turbo V8 engine in the M850i xDrive is the better choice for those who want more performance — at least until the M8 Convertible arrives. 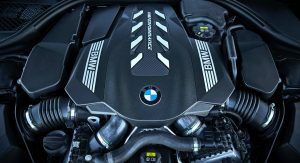 The power plant delivers 530 PS (523 hp) at 5,500 – 6,000 rpm and 750 Nm (553 lb-ft) of torque between 1,800 – 4,600 rpm. 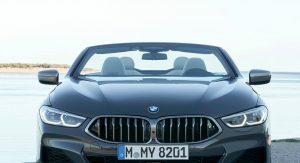 Hooked to the same eight-speed auto and standard xDrive system, the M850i Convertible accelerates from 0 to 100 km/h in 3.9 seconds and is also limited at 250 km/h (155 mph). 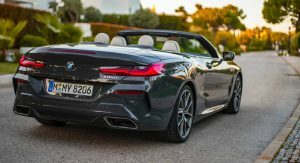 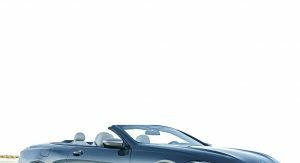 Unlike its coupe sibling, the 2019 BMW 8 Series Convertible adopts a retractable soft top which raises or lowers in 15 seconds at speeds up to 30 mph (48 km/h). 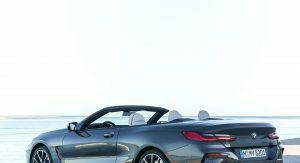 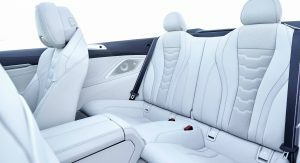 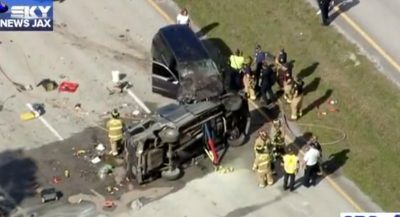 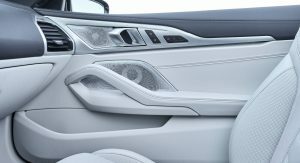 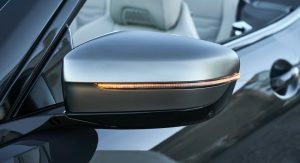 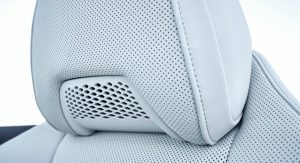  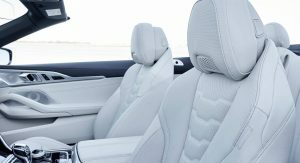 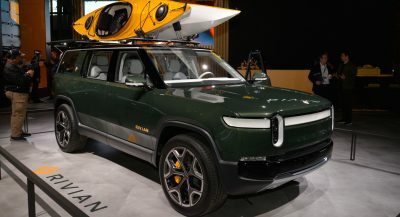 The cabriolet is also equipped with an invisible automatic rollover protection system that becomes visible when needed, deploying two high-strength aluminum roll bars within a fraction of a second. 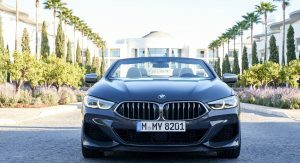 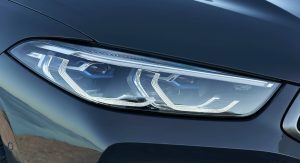 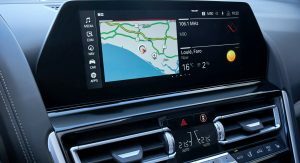 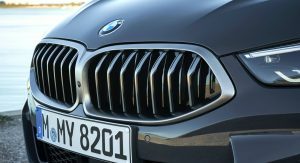 2019 8 Series models are priced from €108,000 in Germany (840d xDrive) and $111,900 in the United States (M850i xDrive). 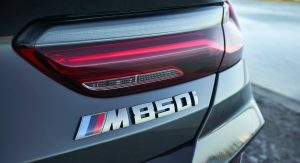 Pretty much the only BMW I like lately. 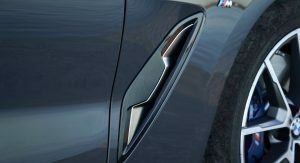 Back in the day, the 1er was the only BMW I didn’t like.